2Live rock da stage!! 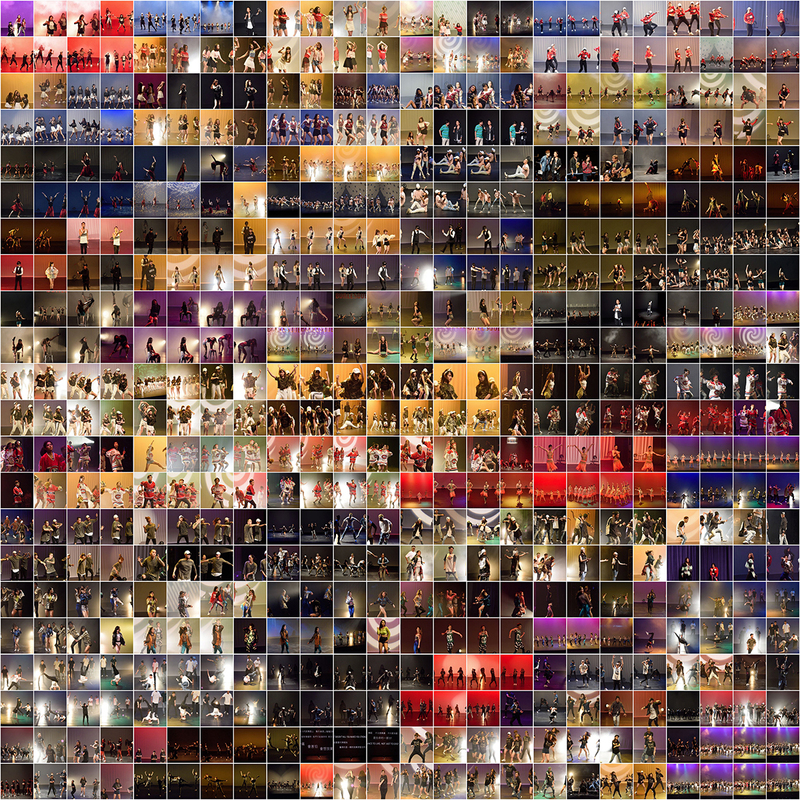 2Live Dance Studio Showcase 2016 came to a perfect end with overwhelming support! We love your cheer & scream very much!! GOOD BOW SHOW boys & gals!! We again thanks very much for our our vintage team tutors & dancers, helpers, MC, valuable guests’ performance, valued sponsors’ support and our supportive audiences to perfect our show!! Dated you all next year!! WOW!! 2Live Showcase 2016 GOOD BOW SHOW!!!!!! Recap of precious & impressive moments of 2Live Showcase 2016!! Find out more or the full set → here.